In spring 2018 the long-awaited follow-up titled work "Zu Dunkel Für Das Licht" will be released on ROCKSHOTS RECORDS / EXTREME METAL MUSIC. MAJESTY OF SILENCE was founded in the spring of 1996, when musicians from two bands met, both of whom were suffering from a shortage of members. Some of them tensed together to get things going. Peter Papadimitriya (drums), Peter Mahler (guitar) and Christian Geissmann (first bass, then guitar) are committed to Black Metal as an operational triple formation. The hard work soon paid off and was crowned in 1999 by the first album "Darkness Has No End". The album, released as a self-produced, was well received. Soon after, new songs were written that dwarfed the album. This culminated in the release of a succession album in 2003 titled "but there's a light" which brought out the band's musical versatility. With only three members, the band performed live in various venues and received a lot of good response. In addition MAJESTY OF SILENCE appeared on various samplers and had good press presence. New material was not long in coming and so 2004 the work on the new album entitled "Lichtsille" began. It saw the light of day in early 2006. In order to be able to set new standards live Simon Huber (keyboards) joined the formation in mid-2005 and completed the line-up to become a powerful force. 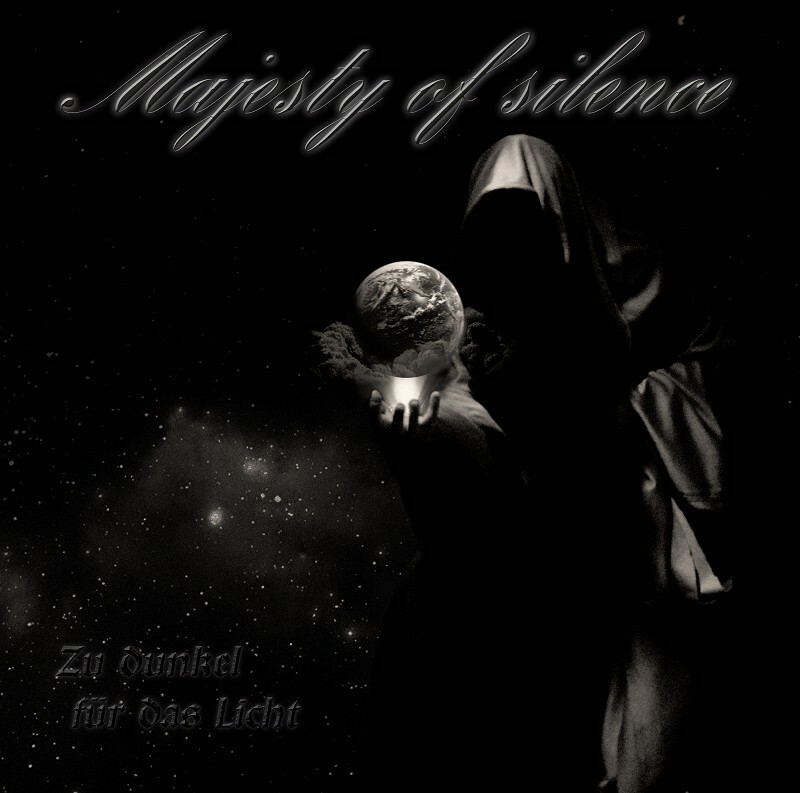 After some successful years and the departure of keyboarder Simon Huber and drummer Peter Papadimitriya, MAJESTY OF SILENCE paused between 2010 and 2016. Since 2016 Peter Mahler and Christian Geissmann continue the band as a two man project. In spring 2018 the long-awaited follow-up titled work "Zu Dunkel Für Das Licht" will be released on ROCKSHOTS RECORDS / EXTREME METAL MUSIC.